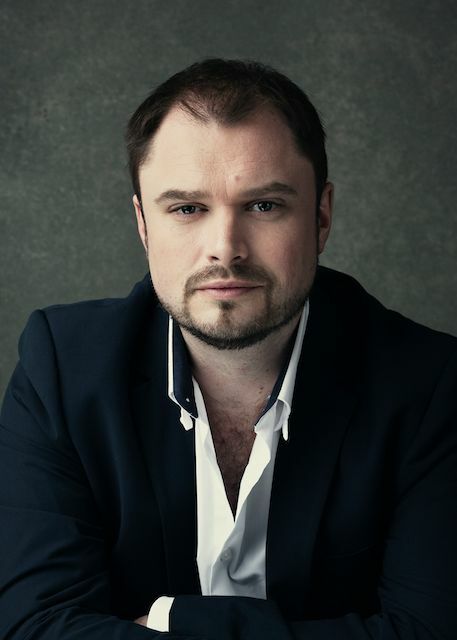 Lauded as ‘one of the UK’s best-loved Tenors’ (Telegraph), Alexander James Edwards is an international operatic Tenor whose work encompasses opera, oratorio and recital. His boundless energy and versatility means that he is as much at home on the concert stage or in the recording studio as he is in the theatre. Alexander is able to draw positively on his life experience, transferring and intensifying his own emotions, to deliver great passion and pathos in his operatic roles and concert appearances. Alexander continues to perform with the world’s leading orchestras. As a soloist, he has worked with The Royal Opera House Covent Garden, English National Opera, Welsh National Opera Orchestra, Theater Lübeck, Raymond Gubbay Productions, Opera Holland Park, Opera North, Royal Philharmonic Orchestra, Gothenburg Opera, Russian State Symphony Orchestra, Israel Camerata, BBC Symphony Orchestra, City of Birmingham Symphony Orchestra, The Hallé, The Royal Choral Society and the BBC Proms.